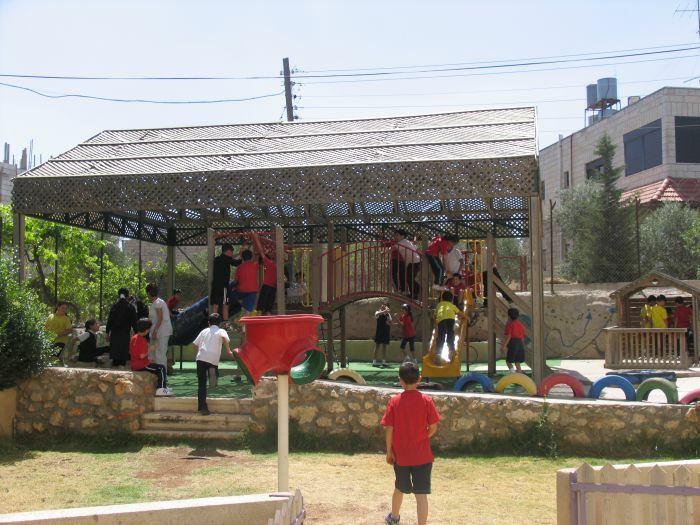 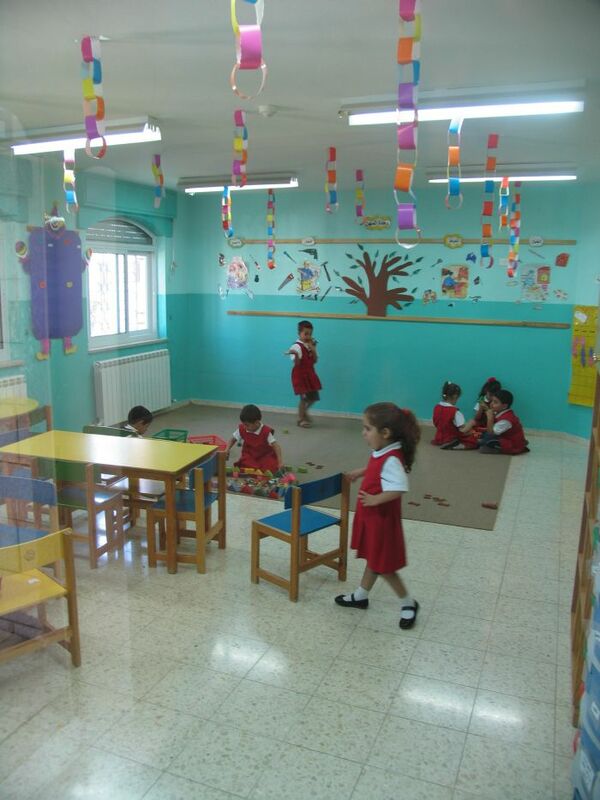 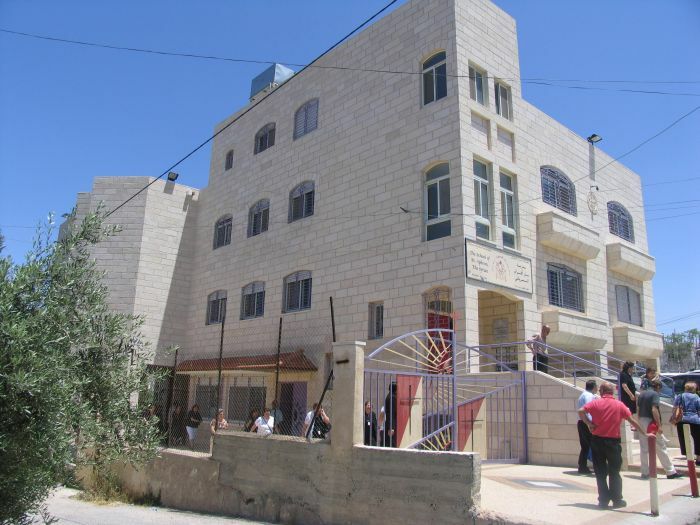 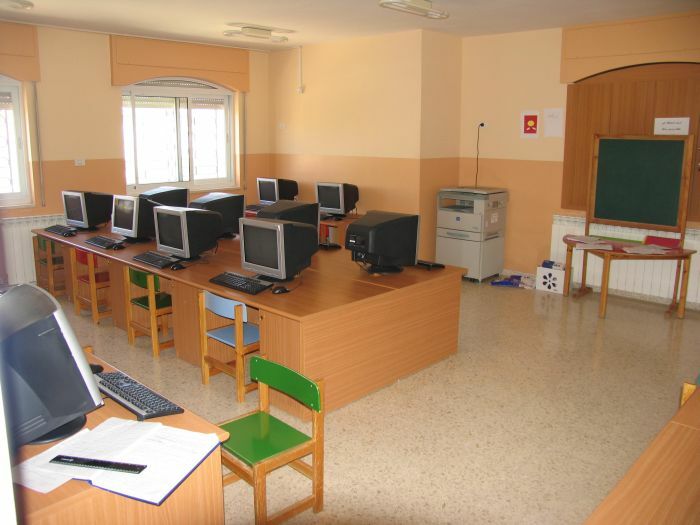 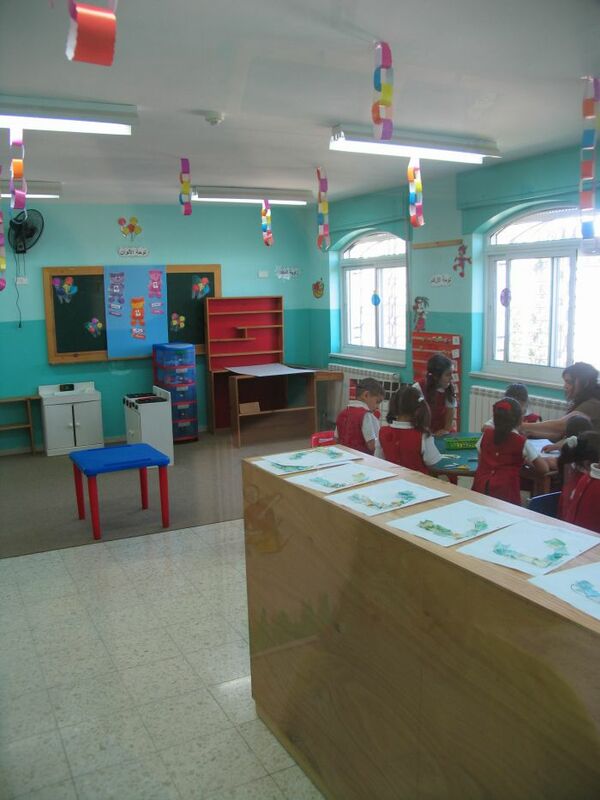 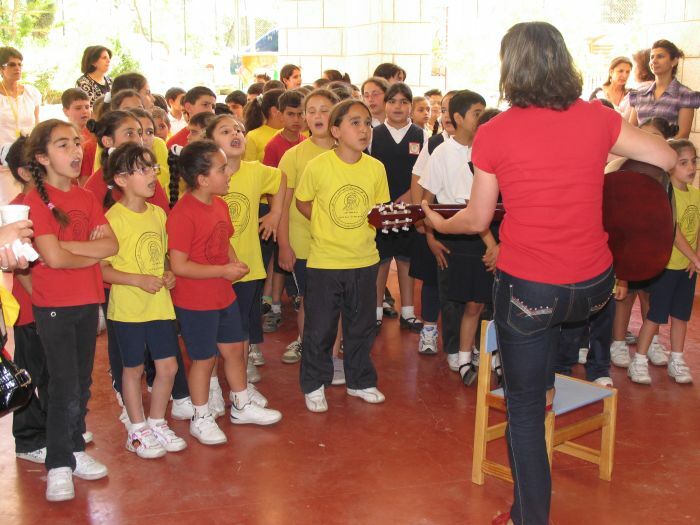 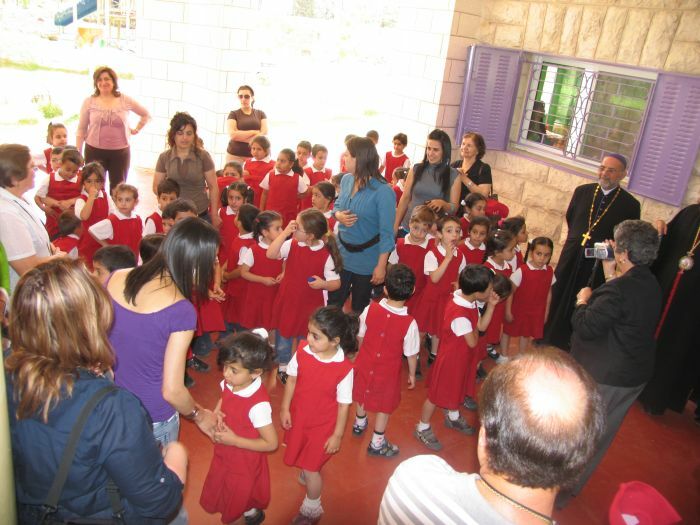 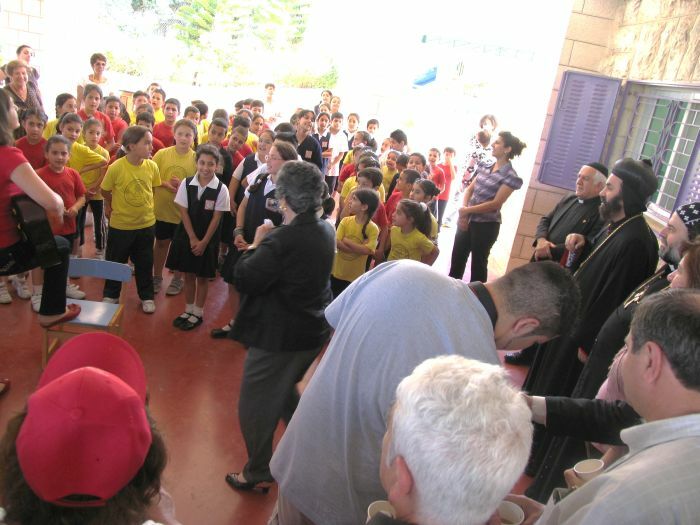 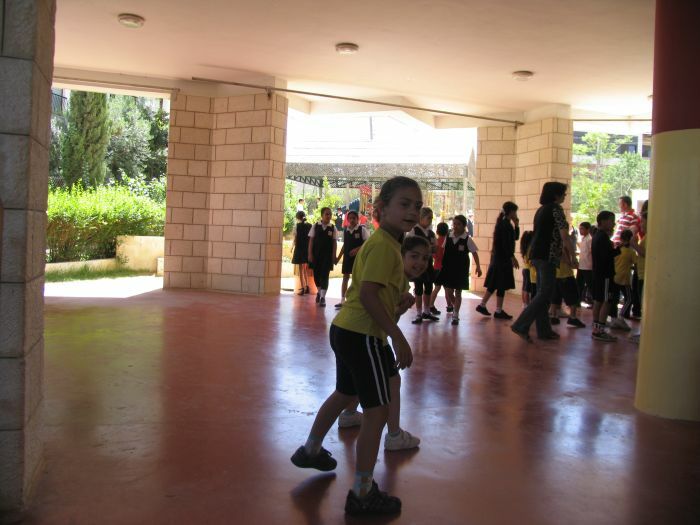 The St Aphraim School in Beit Jala in Bethlehem is unique and caters for the Syriac Orthodox Children. 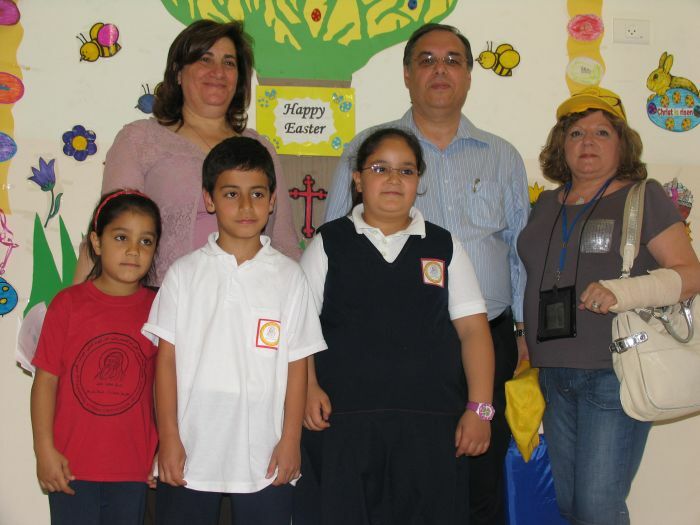 All thee teachers are also part of the Syriac Ordodox church. 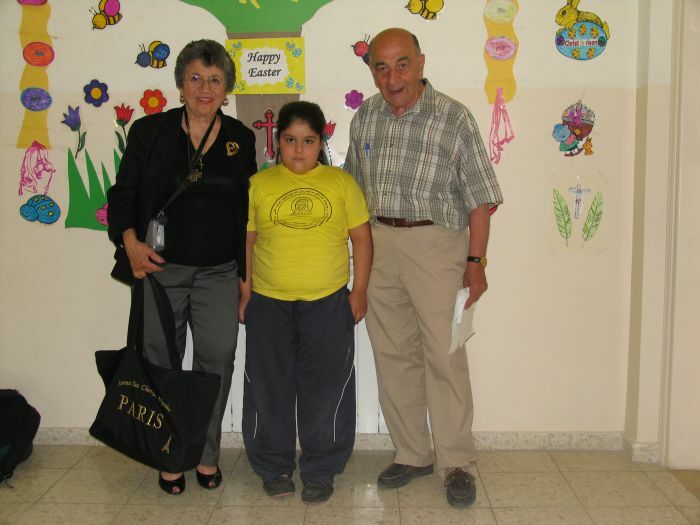 Our Organization sponsored some children to pay for their education. 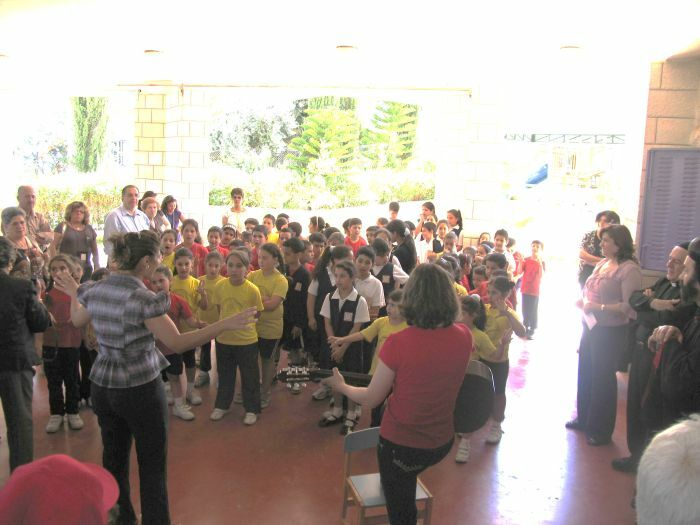 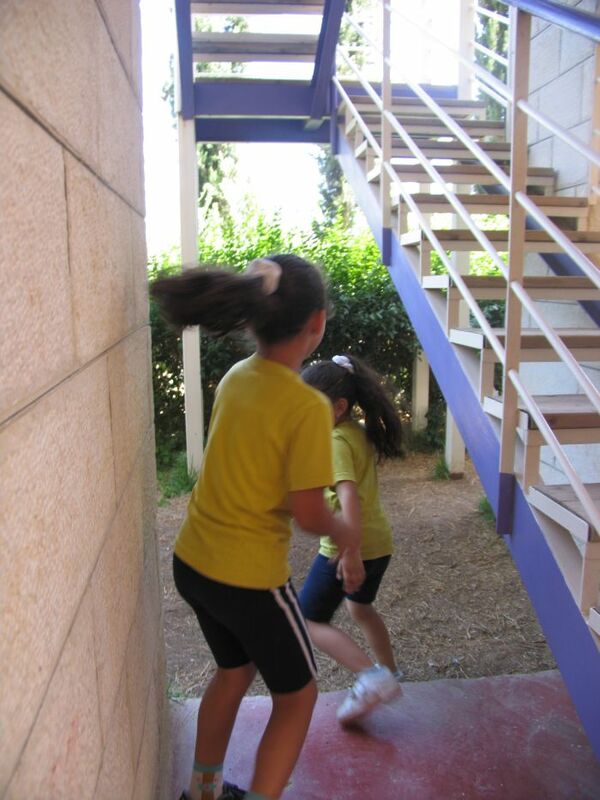 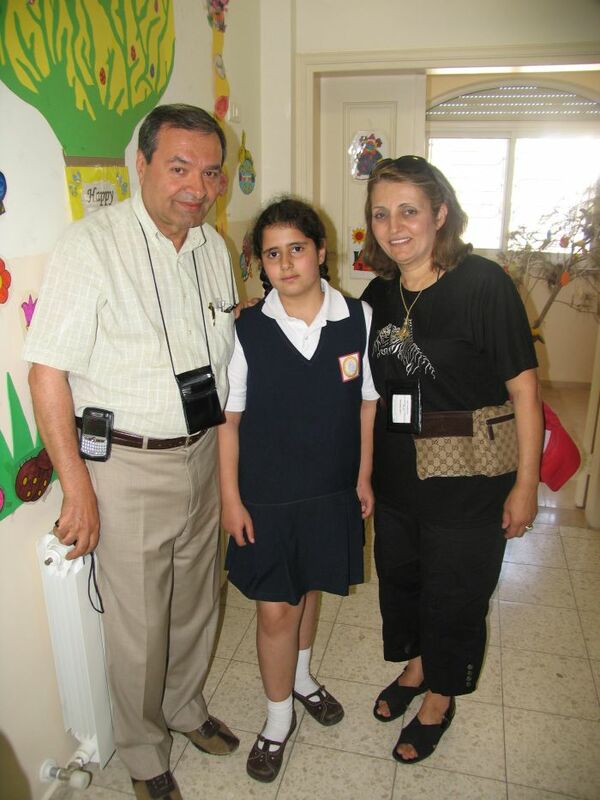 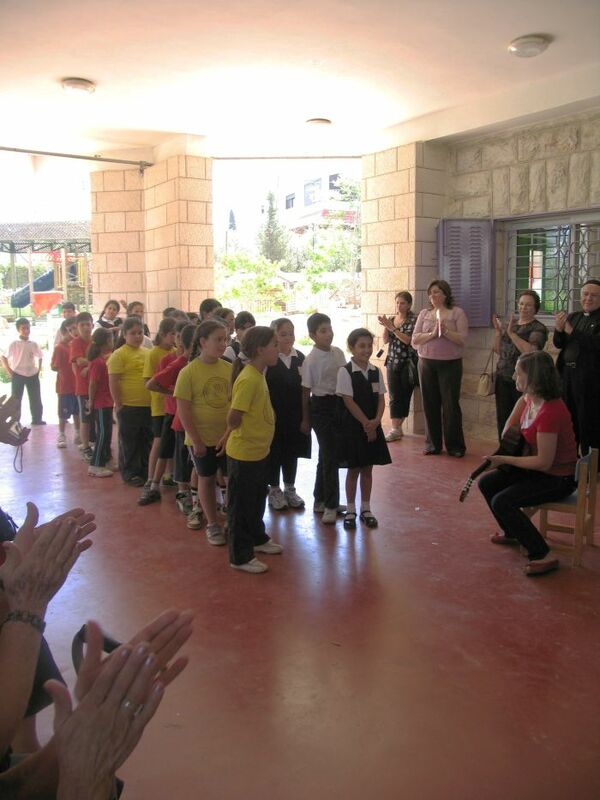 Images from a trip to St Aphraim School in Bethlehem in May 2010.